Welcome to the online home of the Durand Area Schools Instrumental Music Program. This site will contain everything parents and students need for both marching and concert seasons, including schedules, paperwork, and music. We encourage you to follow us on social media as well. Go Blue! 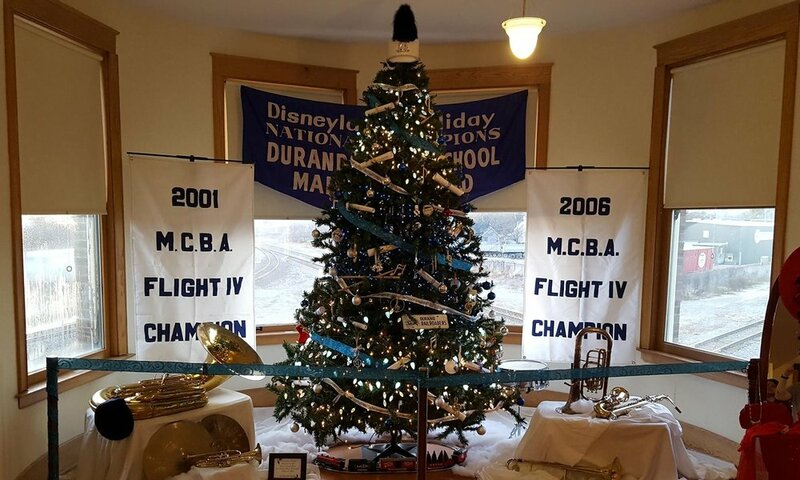 Find out about our organization, mission, our methods, and the long, storied history of the Durand Band. Interested in helping us achieve our goals? Alumni, parent, or well-wisher, we want you on our team!